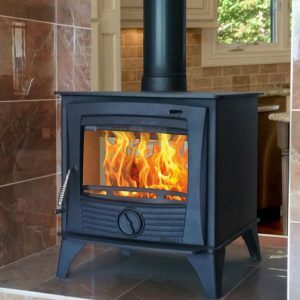 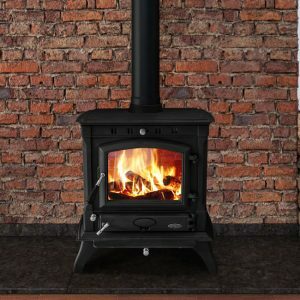 The new Cambridge 10.5kW stove is a blend of traditional values with a modern twist. 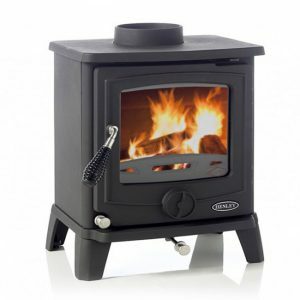 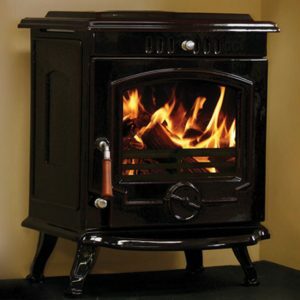 Its popular look and excellent cast iron build quality makes this stove an excellent choice for any customer. Boasting primary,secondary and tertiary air for excellent air control and an efficiency level of 77%. 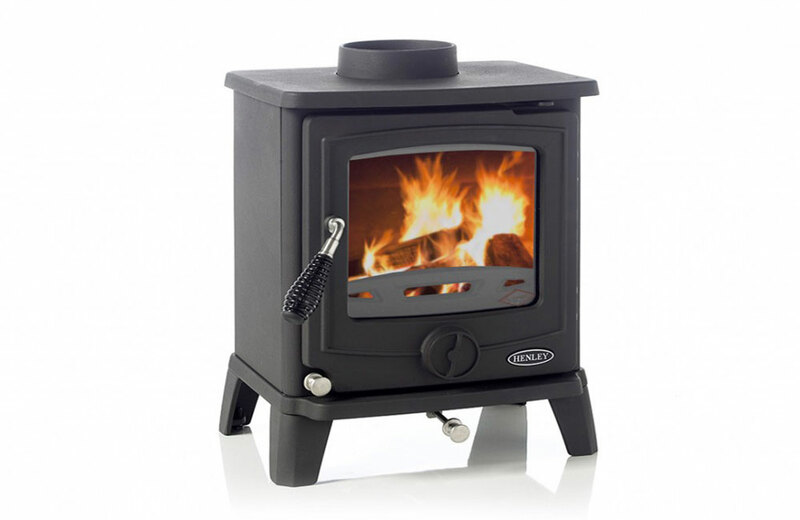 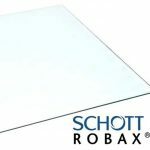 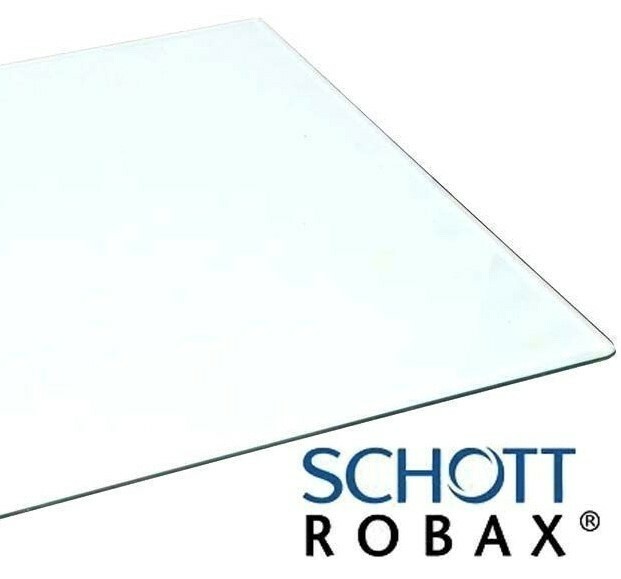 It is available in 3 sizes in 5kW,7.5kW and 10.5kW in matt and enamel.